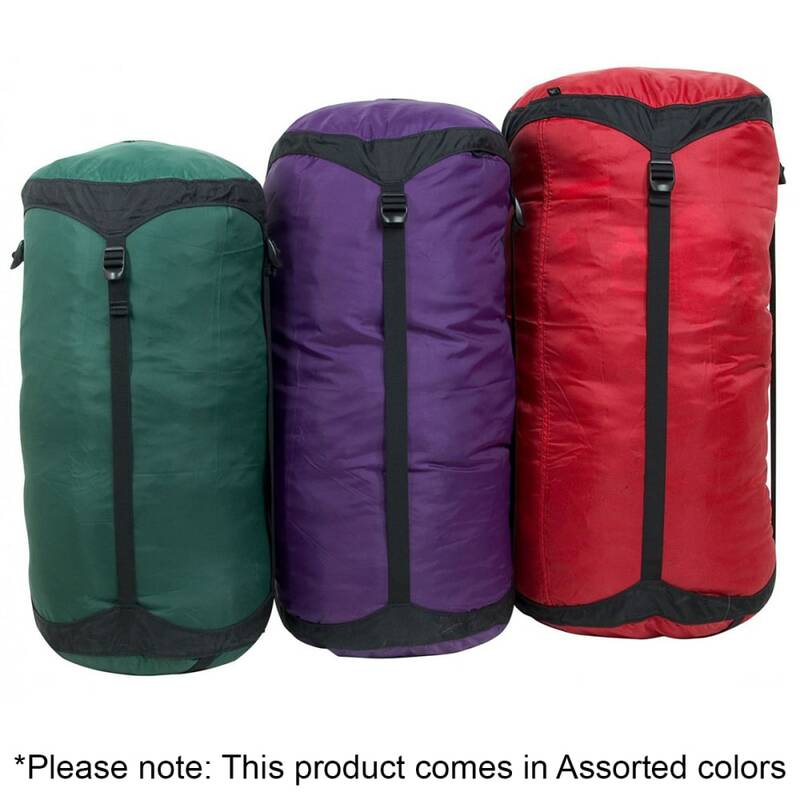 The Rock Solid Compressor from Granite Gear allows you to maximize the space in your pack while traveling or camping. 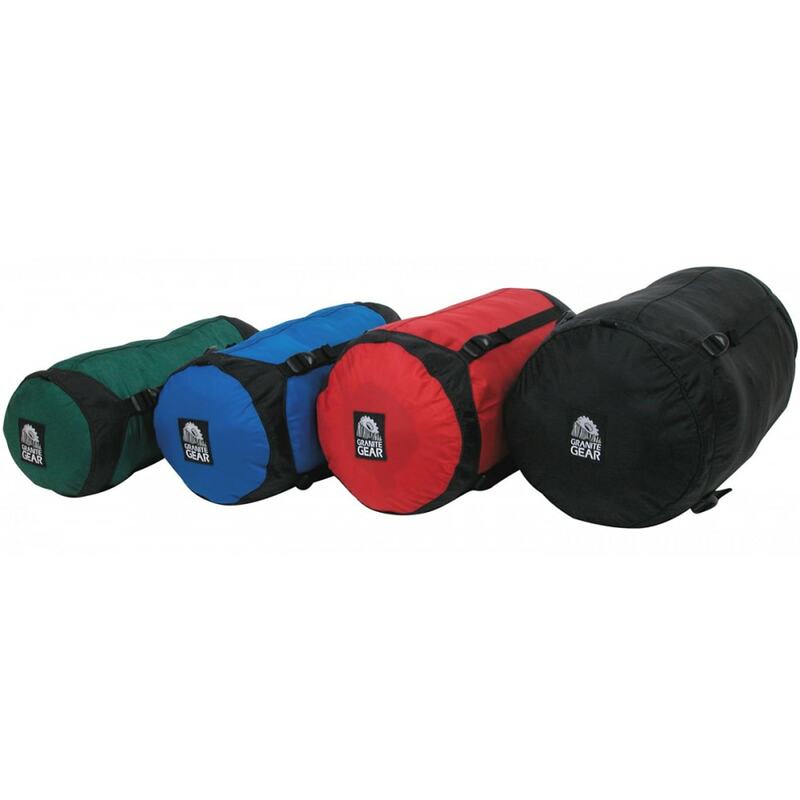 Each lightweight sack has the ability to compress items such as sleeping bags, jackets, and blankets. 7.5 in. x 17 in.